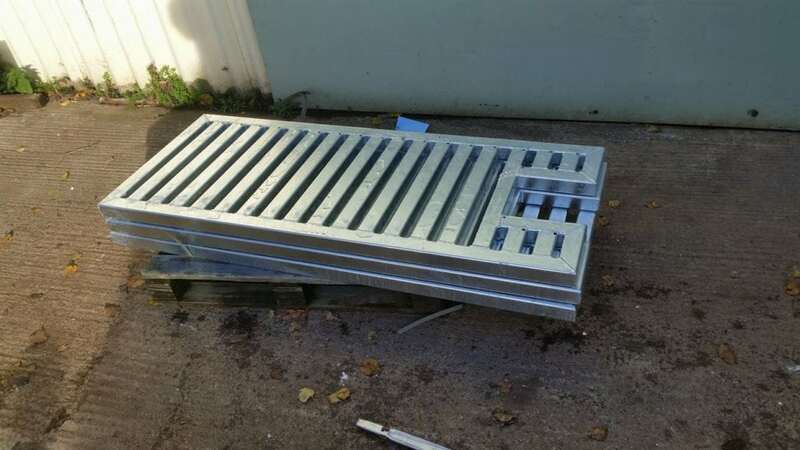 SAS Welding Services were asked to custom fabricate some drain covers for a local business park in Somerset. 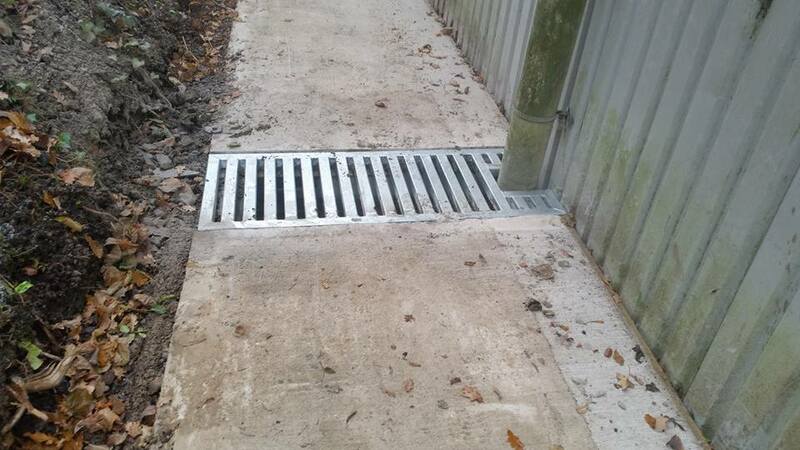 The drain covers needed a heavy duty box section frame made to last with a galvanised finish. 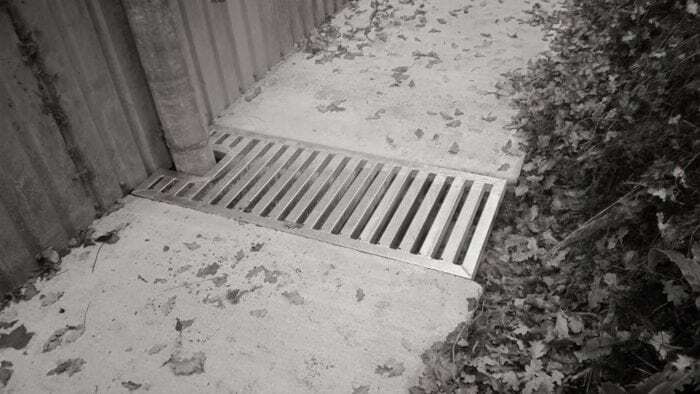 They are heavy duty so they can drive their cherry pickers and fork lift trucks down the pathway. 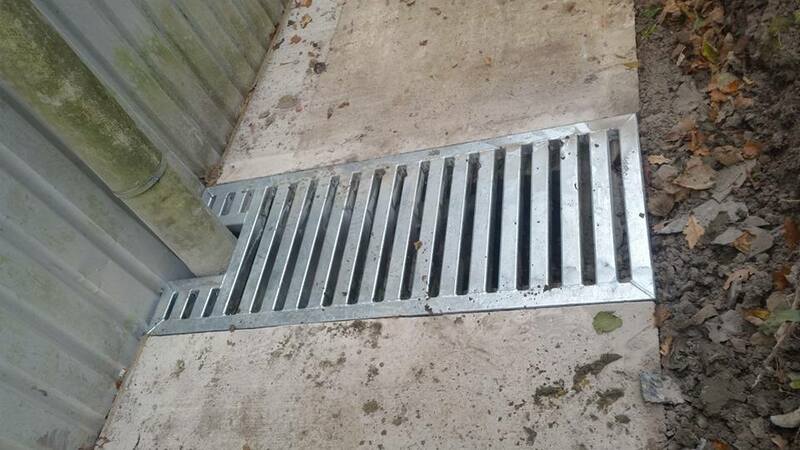 They were fully MIG welded made to the customers specifications and drawings. 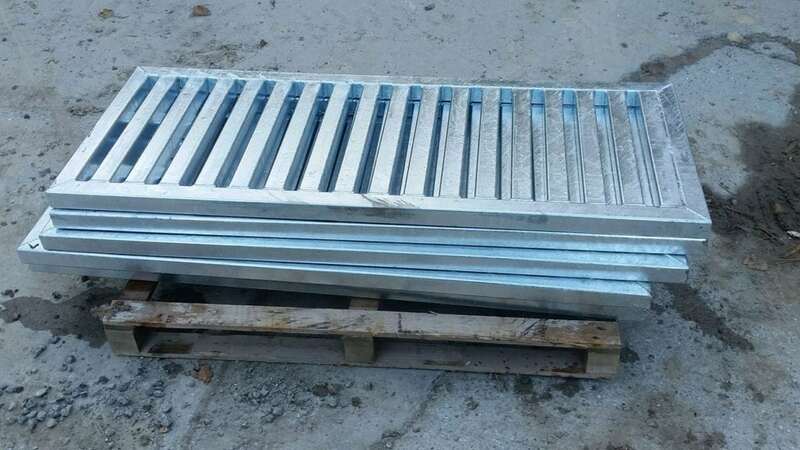 SAS can offer galvanising and powder coating along with other finishes. 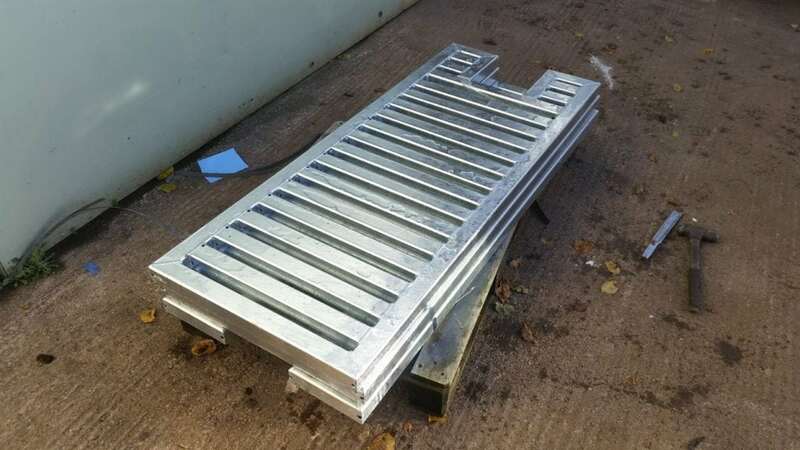 For all your fabrication needs in Somerset give SAS Welding Services a call.